Information about the planned learning is displayed below. Wow! What creative children we have in Willow Class. 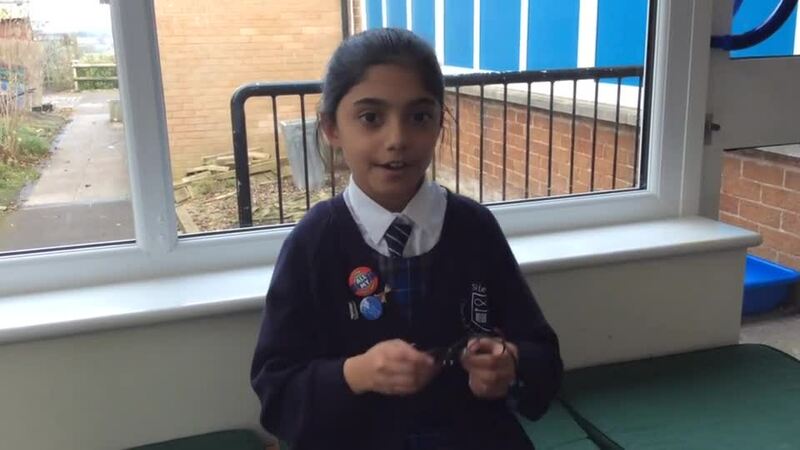 Their completed space homework projects were 'out of this world'...pardon the pun! Take a look at their fabulous creations below. 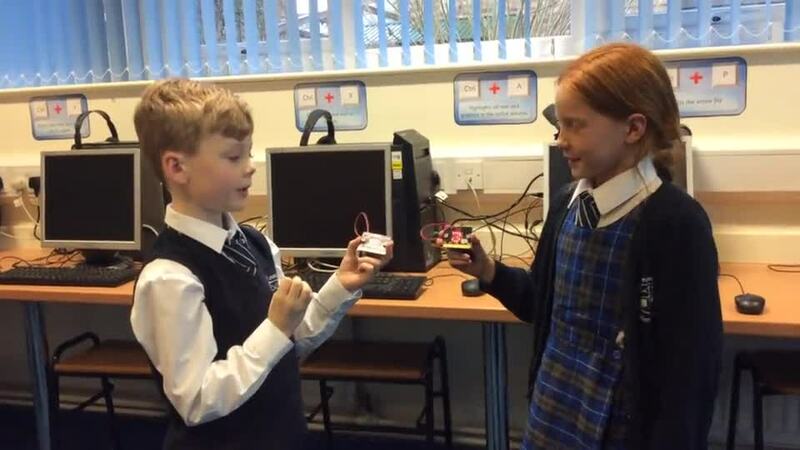 In computing, we had great fun with our BBC Micro:bits; handheld programmable computers. The programs we created included; displaying images/messages, a rock, paper. scissors game and making Micro:bit select random numbers when it was shaken, to act like a dice.